I received some products from CeraVe to test out. I received three products. Two are from their new facial line and one is from their eczema line. I wanted to give you my honest opinions about all of the products though. The biggest thing to say about this product is that it has encapsulated Retinol in the product. The Retinol has been shown to be non-irritating to the skin. It also has 3 essential ceramides, which healthy skin needs to protect and restore its natural protective barrier. It also has niacinamide and hyaluronic acid. The niacianmide helps as an anti-oxidant against skin aging. The hyaluronic acid keeps skin feeling moisturized and hydrated. The SPF 30 is due to Octinoxate 7.5% and Zinc Oxide 10.5%. Wear it daily to prevent sun damage to the skin. This product also has MVE delivery technology which means controlled release for all day hydration. It is also non-comedogenic and will not clog pores. On the website is a $2.00 off coupon for this product. This product intensely hydrates and instantly improves skin radiance, it features innovative Ceraplex Technology. This technology is a unique blend of a 5 ceramide combination and also includes sunflower oil for intense hydration. I will not clog pores, it is non-comedogenic. It is also fragrance free to avoid irritation. It contains all the ceramides needed to maintain and protect the natural healthy skin barrier protection that all CeraVe products contain. You can find a $2.00 off coupon on the website for this or any other CeraVe product. 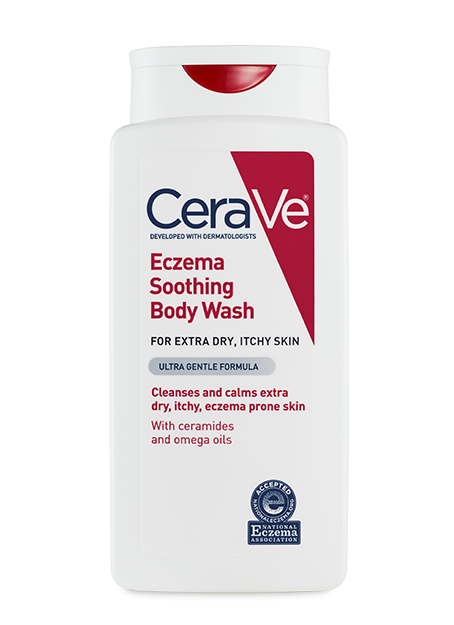 If you suffer from eczema, extremely dry or itchy skin, this body wash is for you. It is soothing, calming and works with the body to help address issues of dryness and itchiness. Even redness. Developed with dermatologists, this oil rich formula was designed for eczema prone skin, and goes beyond cleansing to help repair and restore your skin's natural moisture barrier. It is gentle enough for even the most sensitive skin. Non-irritating and non-comedogenic. Ceramides help repair the skin barrier. Hyaluronic acid attracts needed moisture to the skin's surface. Omega oils soothe dry, itchy, irritated skin. It is fragrance-free, soap-free, sulfate-free and paraben-free. It is accepted by the National Eczema Association. 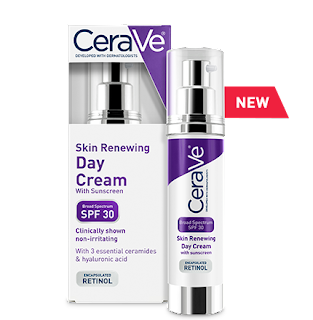 There is a $2.00 coupon on the website that will get you money off this product or any other product from CeraVe. 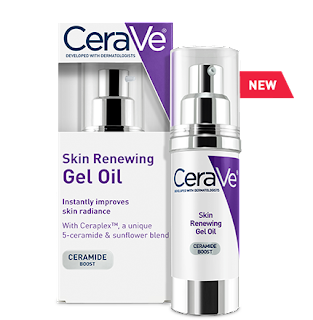 CeraVe can be purchased on www.amazon.com, in mass market distributors such as WalMart, Target, Walgreens, CVS, Rite-Aid and Ulta Beauty. Like CeraVe on Facebook: https://www.facebook.com/CeraVe and Follow VeraVe on Twitter:@ceraveskin.